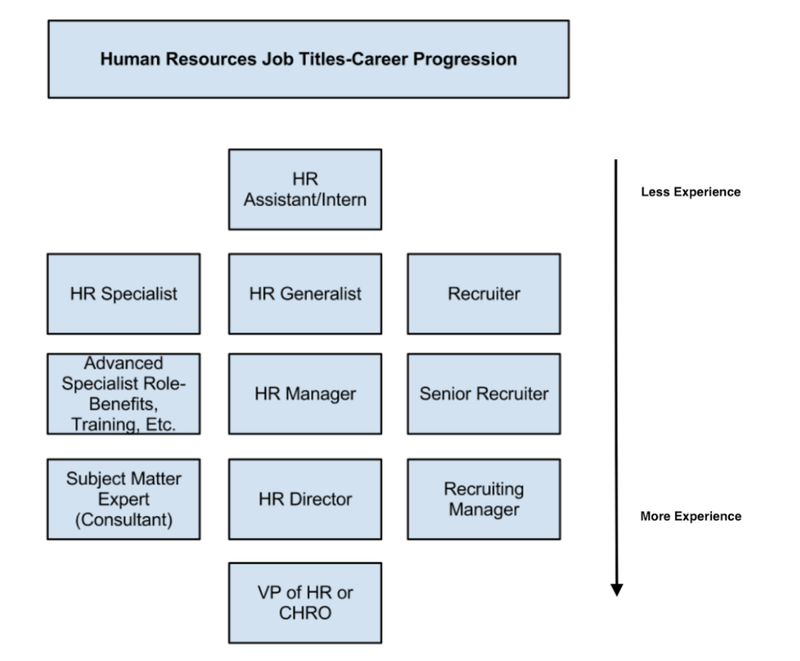 Remarkable Human Resources (HR) employees are critical at every company. They handle all employee relations so you can focus on your side of the business. Before we discuss more reasons why your company needs an impactful HR department and how you can go about building one, let’s talk more about what human resources actually means. The work and responsibilities of a human resources employee will touch a large portion of your business every day. So what does that mean for you? Let’s review some of the most common responsibilities these employees have so you can better understand the impact HR will have on your company.